Dental emergencies like toothaches, knocked out teeth, wisdom teeth aches can happen to anyone regardless of age. 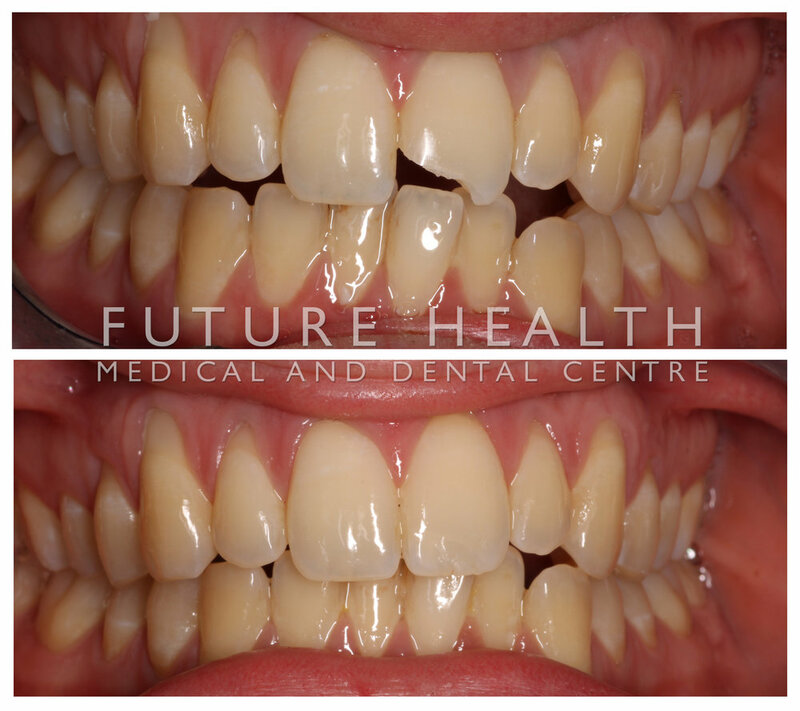 Any obvious damage to a tooth (fractures, chips, lost fillings or broken crowns) should be treated as soon as possible. We understand that emergencies come uninvited and unexpected, and we are always ready to help. We extend our medical services beyond our regular clinic hours to help you at an emergency dental situation with minimum impact. © 2018 Future health Medical and Dental Centre | Dentists and GP in Moonee Ponds, Ascot Vale, Serving areas of Maribyrnong, Aberfeldie, Airport West, Avondale Heights, Essendon, Essendon Fields, Essendon North,Essendon West, Flemington, Keilor East, Dentist Kensington, Niddrie, North Melbourne, Strathmore, Strathmore Heights, Travancore, Braybrook, Footscray, Gentle Dentist, Racecourse Road, Racecourse Road Dentist, Dentist Western Suburbs, Western Suburbs Melbourne, Dentist near Melbourne, Affordable dentist Melbourne | Orthodontics, Braces, Fast Braces, Metal Braces, Clear Braces, Invisalign, Teeth whitening, Porcelain Veneers, Emergency Dentist | Cosmetic Dentist Moonee Ponds, Bleaching, Implants | Crowns, Bridge, Crown and Bridge, Full mouth rehab, White fillings, Composite fillings | Children's dentist, Kid's dentist | Emergencies for broken tooth, tooth ache, cracked tooth.